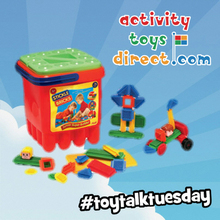 Every week over on our Facebook and Twitter pages we host #ToyTalkTuesday where we remember classic toys from the past! 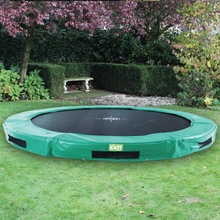 In ground Trampolines have become an increasingly popular product on our site; more and more people are taking advantage of the benefits that in ground trampolines bring. Summer this year is set to be a scorcher! 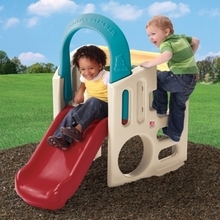 We have plenty of outdoor toys to get children playing outside and enjoying the beautiful weather. 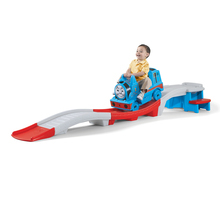 In this blog post we will outline what we think will be the hottest and best toys for summer 2014 on our site. Celebrate World Book Day With Us! Celebrate World Book Day with us and win a Step2 Panda Climber! 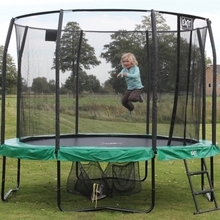 What type of Trampoline should I buy? The trampoline world can be a confusing place and there is a lot to choose from. But don’t fret, in this blog post we have outlined the main types of trampolines available and the ones we highly recommend in each category.